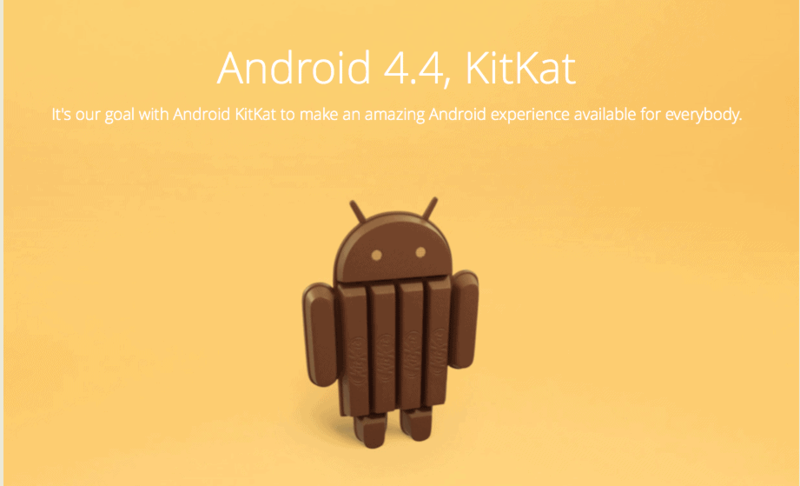 Android 4.4 KitKat is finally out. We know you guys have been waiting for this for a while so we are now bringing forward the most important features and new capabilities with which the new operating system comes. So apparently there’s good news for everyone since this version of Android is designed to run even on the less-advanced devices. So much so that it can run smooth on devices with as little RAM as 512 MB so all the people with entry-level gadgets can give KitKat a try. At the same time it makes all the important components more memory efficient and with the newly introduced APIs new and better apps can be created. Overall, many changes are focused on saving system memory and the ones done to core processes stand as proof. Furthermore, even when many services should start at once, they will now start one after another so as to avoid overuse of memory. The new tools offered to developers allow them to create apps which are more memory-efficient. The wide variety of tools detail a large number of aspects such as memory use throughout the time, memory trends and issues. Besides these, a tool also allows people to tune device’s configuration with the app settings. Settings which cause large memory usage can be disabled in order to have a better experience. Sensor batching gathers information gathers information from the apps and delivers them in batches in order to ensure a better functionality. They can help the applications run in a more efficient manner and the batches delivered are very detailed at least. The step detector and step counter apps can track and count, obviously, your steps but they can also detect when the user is either running or walking. They are implemented in such a manner in which to use as low memory as possible. One can access voice search easier than ever now. No more touching the screen (like that was such a hard task). If you find yourself on the home screen or Google Now just say “OK Google” and there you go. Thank you, KitKat! Android 4.4 provides a tool for Screen Recording which basically makes it that much easy for you to make tutorials. One can save the video as an MP4 on a computer or share the video straight away from the device. Adaptive playback allows the resolution to change during playback without noticeable effects. This allows for better video playback at better speeds. Audio Tunneling to DSP offers in the case of Nexus 5 a battery life increase of some 50% which is fantastic by any standards. 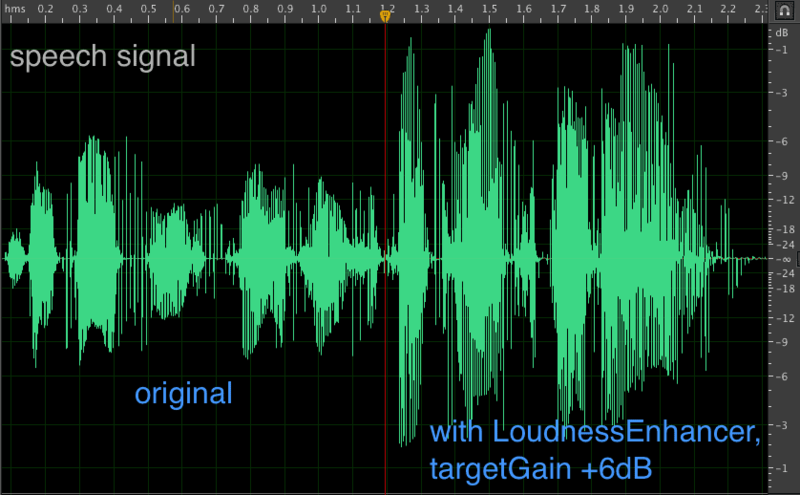 Apps can take advantage of this audio tunneling to optimize performance. 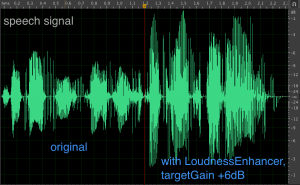 The new Loudness Enhancer enhances spoken content by making it louder. 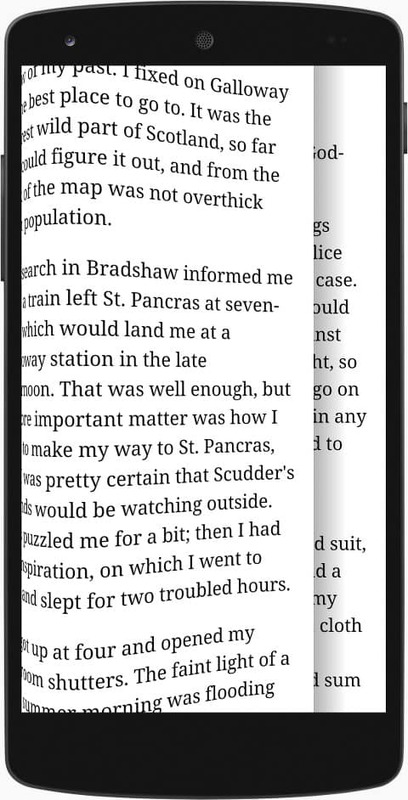 Apps can now use the entirety of the screen which offers to the user an all new and overall better experience. 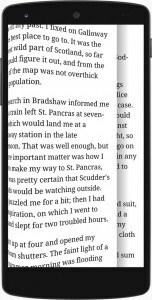 Whether you are reading a book or listening to a song you will have the ntire screen dedicated to your activity. You will, however, be able by swiping the screen to make the menus reappear. Example of the full screen immersion. A new transitions framework has been introduced in order to define scenes and transitions, describing how to animate or transform the scenes when the user enters or exits. Predefined transitions allow the animation of scenes. av./0Asqwrwef. Incoming notifications now provide more details than ever before and the information can be provided in a different way. Some services included into the framework are pictured here. 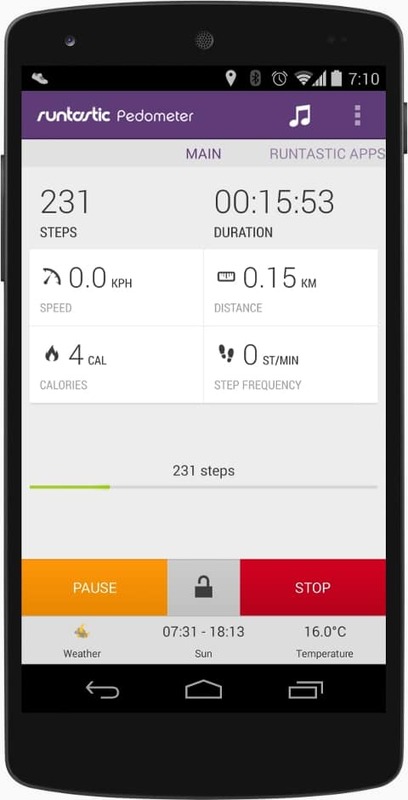 The new phone app arranges contacts according to some criteria such as the number of times you talk with them,./0. Printing can now be done straight from the apps. 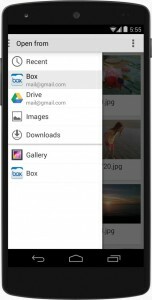 You can print documents documents, photos, pages if the printer is connected to Google cloud print or has an app in the Google Play Store. 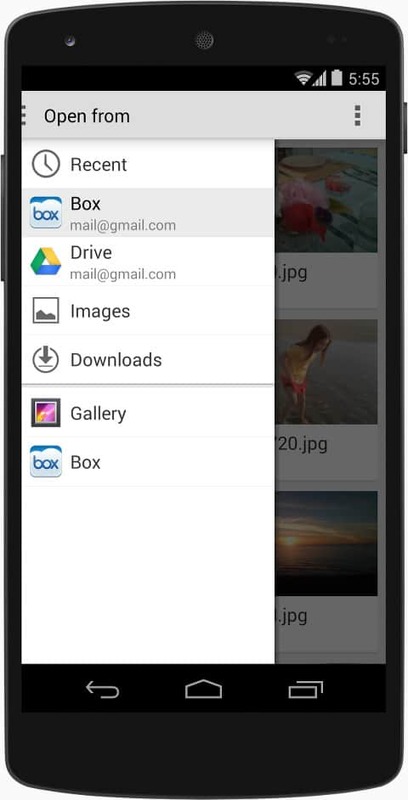 The new Storage Access Framework allows users to access all their personal content in one place. This new framework implemented in KitKat makes it much more easier for a person to find and then import their data from many sources. 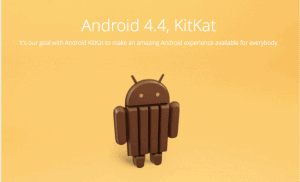 All in all, Android 4.4 KitKat is a big step forward for the operating system and the improvements that it brings are extremely important and help us enjoy it even more. The fact that it is made to run on a large number of devices with different specifications is a plus and we are eager to put it through more serious tests. So what’s your take on Android 4.4? Is it what you expected? Is it worse or is it better?